We all know about the popular saying” Health is Wealth” It is as true as our life. 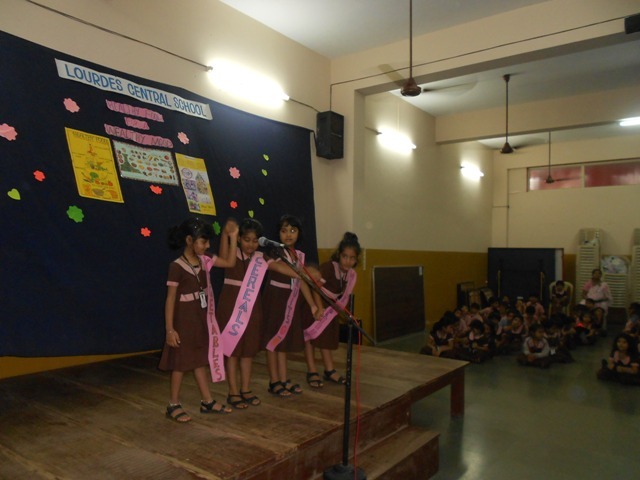 Good health keeps us always happy and gives us feeling of complete physical, mental social and intellectual well- being. To be fit we need to maintain standard and healthy eating. 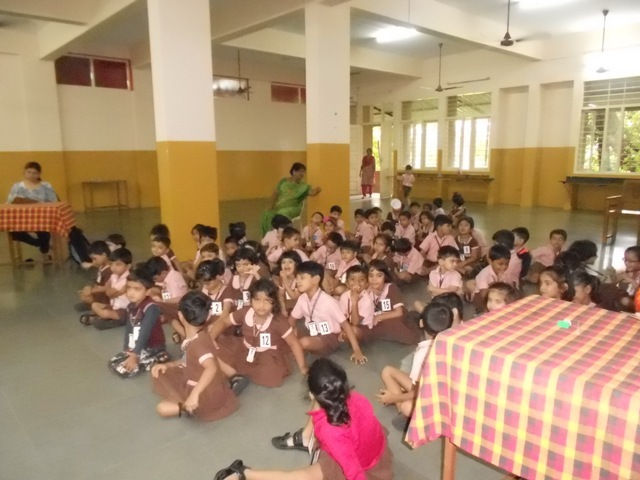 In modern times where children are more inclined towards unhealthy junk foods, we at school took the responsibility to make them understand the benefits of healthy eating. 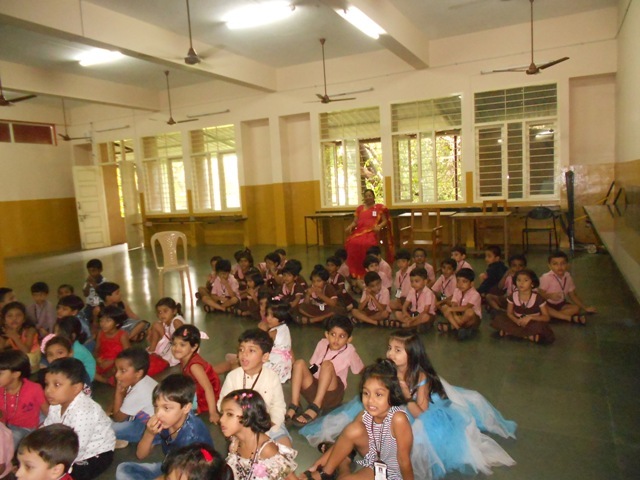 Throughout the month children were encouraged to get healthy tiffin’s and to drink enough water. 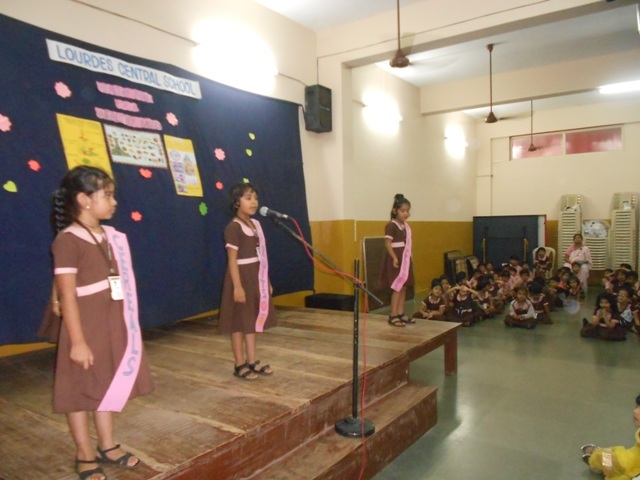 Songs and rhymes pertaining to healthy diet were taught during the month. 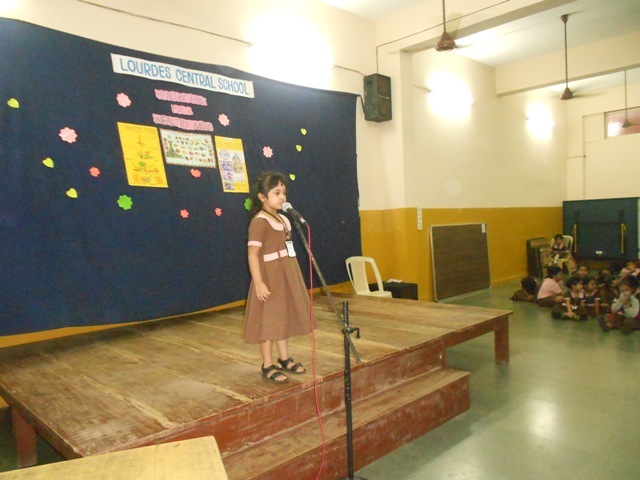 The importance of milk was highlightedthrougha poem called Milk Magic. 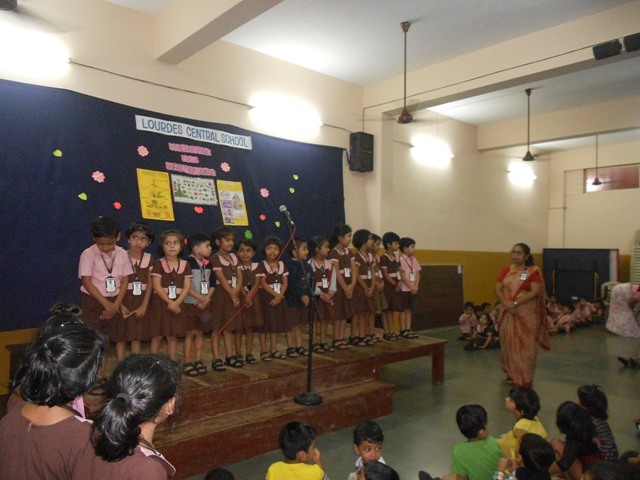 Elocution activity on healthy dietwas held for the students of KG2. The finale of the project “Healthy Food for a Wealthy Mood” was held on 30.06.2018. 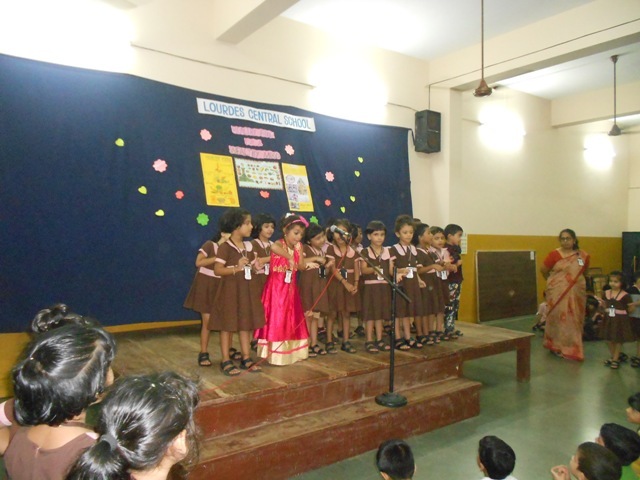 The programme began with a prayer song followed by action songs and recitation by KG 2 children. 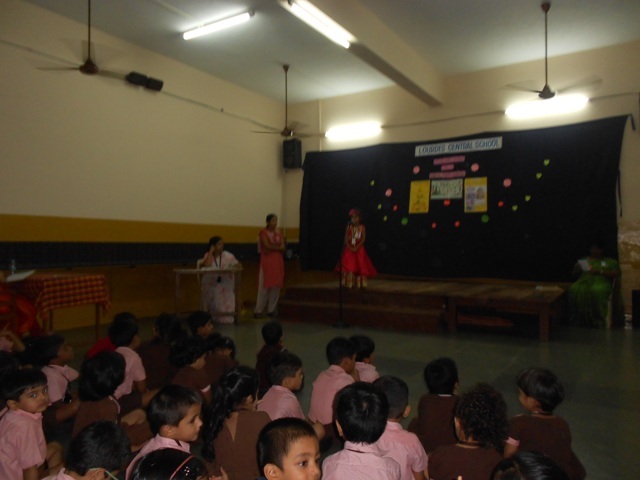 Healthy Diet Pyramid was explained through a fashion show where children spoke confidently on vegetables, cereals, milk products, fruits, and water. 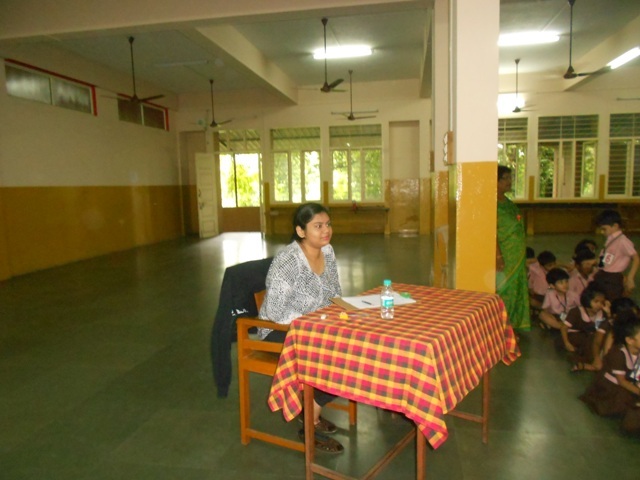 Vice Principal Ma’am addressed the little ones and appreciated them for their performance. 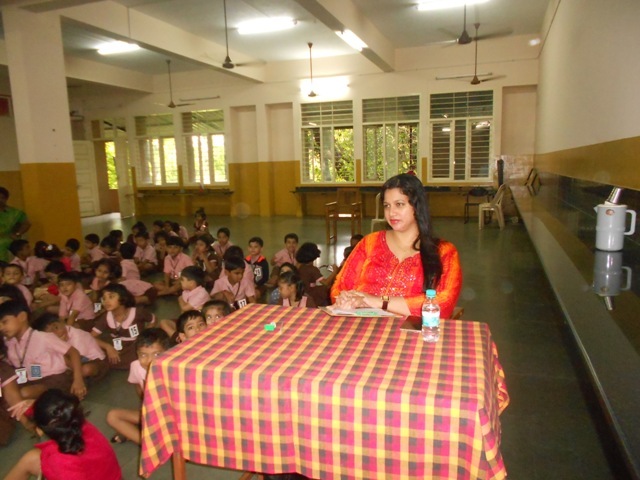 She also encouraged them to continue the habit of getting a healthy tiffin every day. 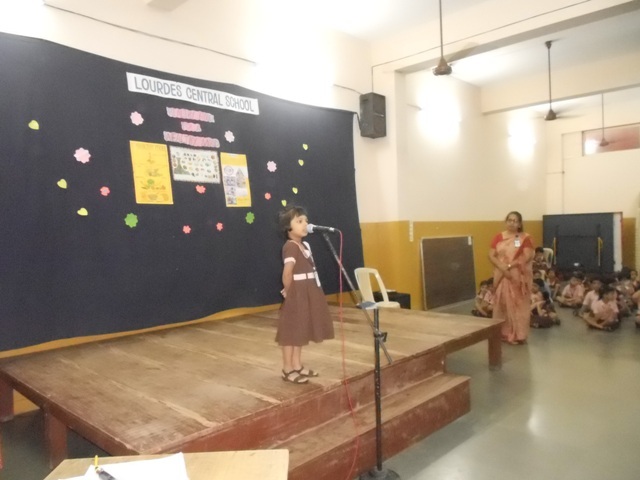 The programme concluded with the birthday celebration followed by Vote Of Thanks.